Long time.. no post! Sorry! It has been a bit crazy around here as it is the first week of summer break for the boys!!! It has been a bit of a challenge as Kaleb is unable to do many things! We have managed to keep busy as always! Makenzie had a light therapy week because her PT was on vacation! She was greatly missed! 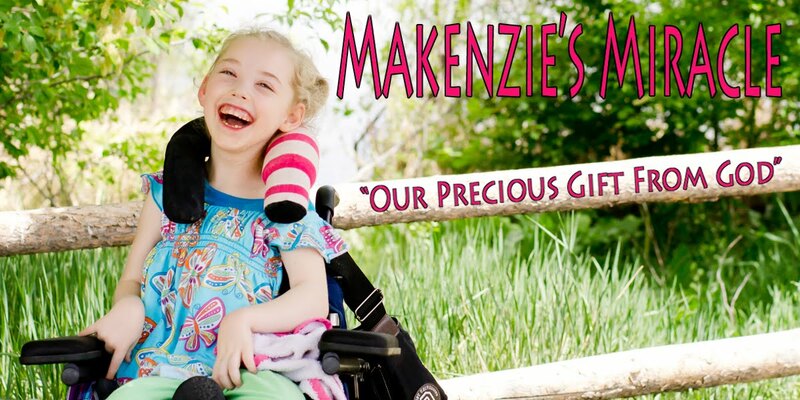 Makenzie continues to do very well! On Friday... before our 23 hour stay at the hospital... I took Makenzie to go get her pictures taken. I put them up to the pictures that we had done a Christmas time and am AMAZED!!! The expression on her face and the twinkle in her eyes is so much brighter! Just to make sure I asked her therapist and some friends and family and they to were amazed!! I am so thankful!!! Not much else has been going on here! We are getting so excited about our trip to Costa Rica! Please continue to pray for this trip!!! Thank you all once again for all of your thoughts and prayers!! Keep praying! Believe... prayer works!! !